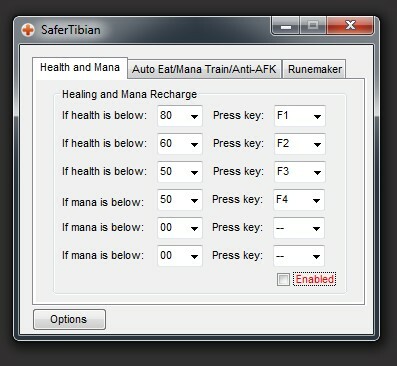 Safer Tibian is another simple and powerfull tool, originally made by our forum user fr3quency. Now updated by blackdtools.com for you. To download Safer Tibian, browse to the free tools page or click here.